Méndez recipient of the 2012 National Design Award / Communication Design. The National Design Awards were conceived in 1997 by the Smithsonian’s Cooper-Hewitt, National Design Museum to honor lasting achievement in American design. The Awards are bestowed in recognition of excellence, innovation, and enhancement of the quality of life. 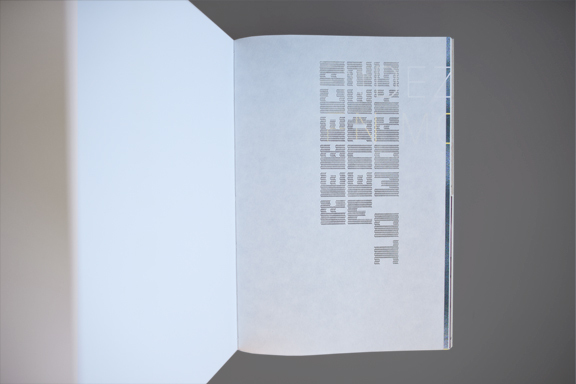 See Rebeca’s 10 WORKS Portfolio Book here. The National Design Awards were conceived in 1997 by the Smithsonian’s Cooper-Hewitt, National Design Museum to honor lasting achievement in American design. The Awards are bestowed in recognition of excellence, innovation, and enhancement of the quality of life. First launched at the White House in 2000 as an official project of the White House Millennium Council, the annual Awards program celebrates design in various disciplines as a vital humanistic tool in shaping the world, and seeks to increase national awareness of the impact of design through education initiatives. The Communication Design Award is given to an individual or firm for exceptional and exemplary work in graphic or multimedia design. 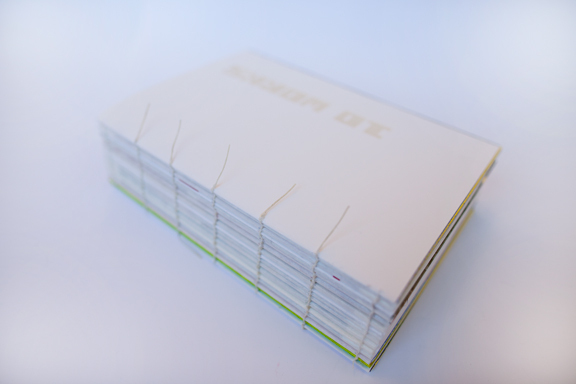 As part of her nomination portfolio Méndez made this book containing 10 selected projects with detailed descriptions, published articles by design and art curators, writers and critics, and cut-ups of the selected projects. The book is 9.5 × 6.5 × 2.5 inches.